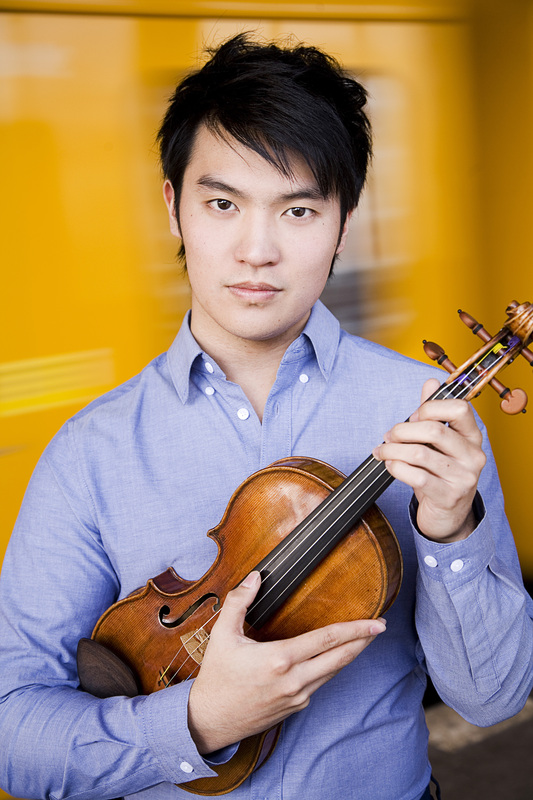 In today’s Orange County Register online, I review last night’s recital by violinist Ray Chen. It was, in a word, magnificent. Requisite paywall warning: Click here to read my review, or pick up a copy of tomorrow’s newspaper.